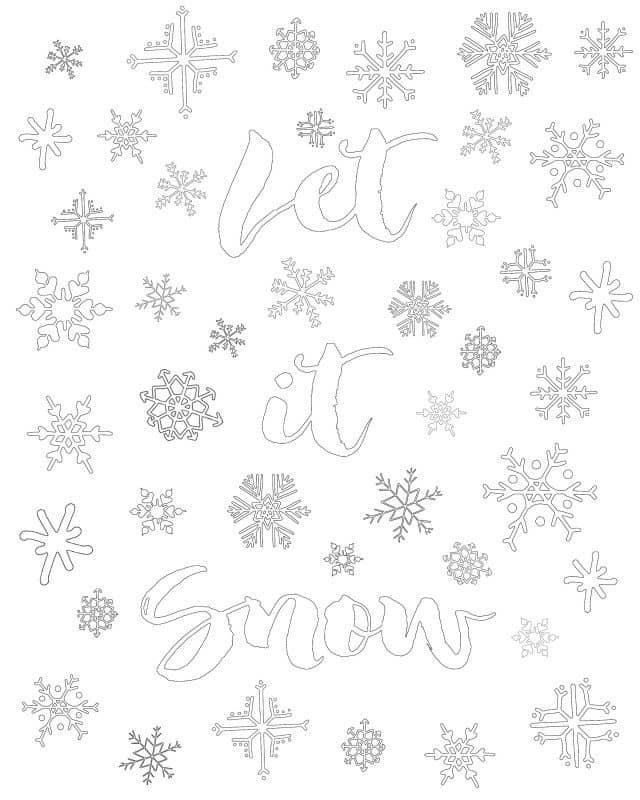 I am so excited to share with you another set of printables. 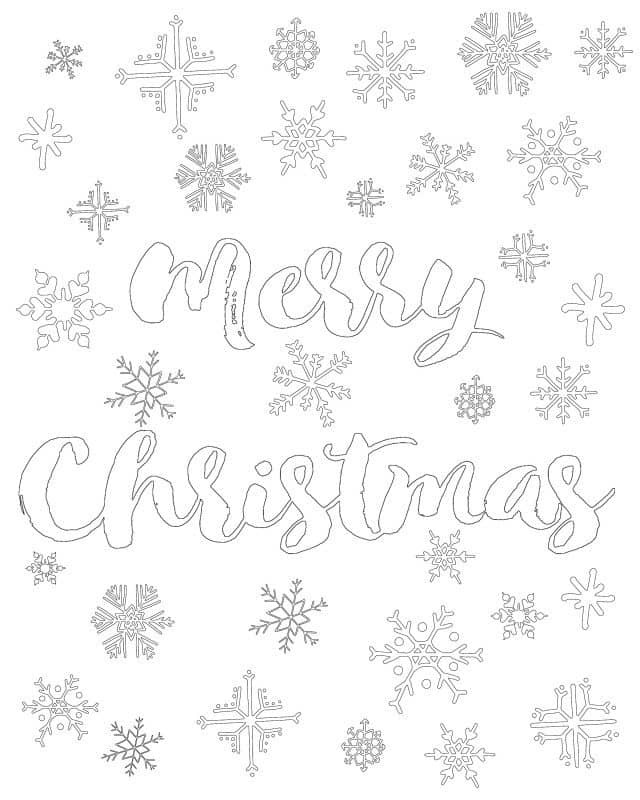 This time it is a set of Free Christmas Coloring Sheets! 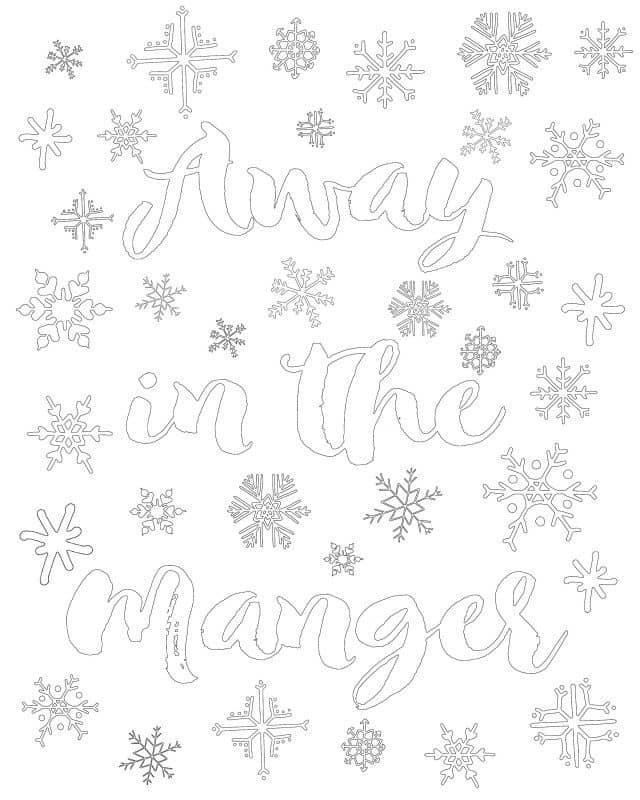 I know, you might think that I am becoming obsessed with printables and, you might be right! Obsessed or not, you get the benefit because these are just too pretty not to share. What’s more, there are 5 different designs so, you can choose to print one of them or all five of them! Don’t think that coloring is just for youngsters because, it is not anymore! Children have long known how relaxing and fun coloring is so, we as adults should take a lesson. What time of year do think is more stressful than any other? 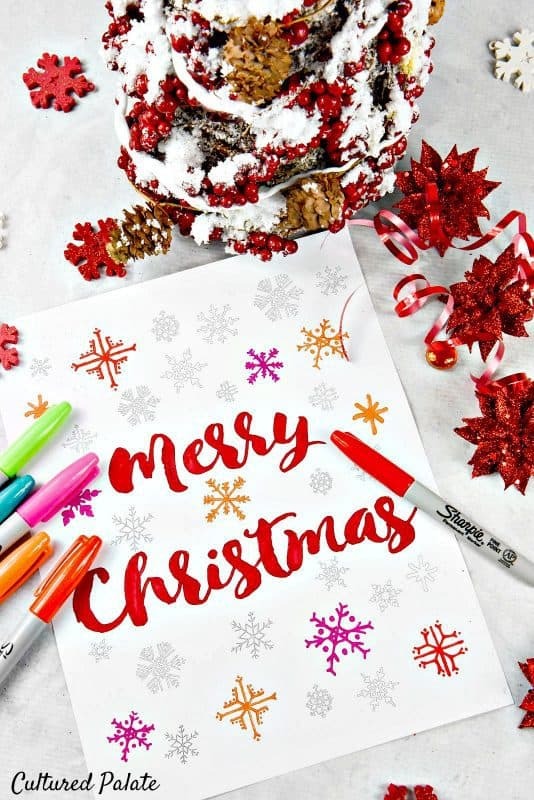 For many people, it is Christmas time! The hustle, bustle, crowds, finances, peer pressure – the list goes on and on. Christmas time is one of my favorite times of the year. And, I want you to be excited and in the holiday spirit right along with me! 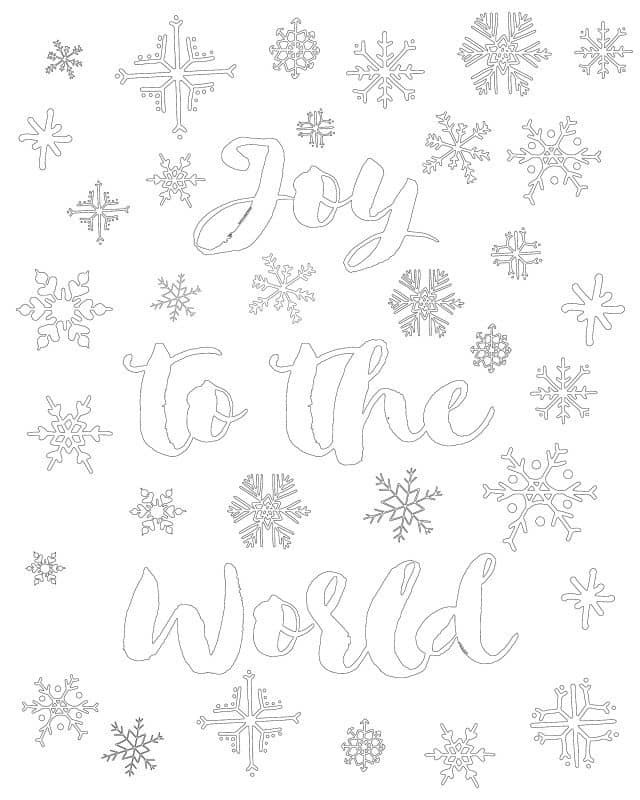 To give you a boost and help you de-stress, try printing the whole set of Free Christmas Coloring Sheets. Actually, why stop with just one set? You can color them with markers, crayons or colored pencils. Either way, let down your hair – you are going to have fun! This year, I want to help you have the most joyful Christmas season ever because it truly is a celebration of love, joy, peace and sacrifice. I can’t wait for you to see the beautiful designs. 1. Click on each design picture and it will take you to the pdf for you to print. 2. At the very end of the post is a list of the designs that you can click on and print. Are you looking for a way to keep all your gifts organized? The Gift List which is a free printable in the Daily Life Planner set is just what you need!